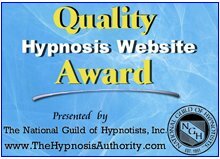 Many people worry needlessly that they will not be able to go into hypnosis. 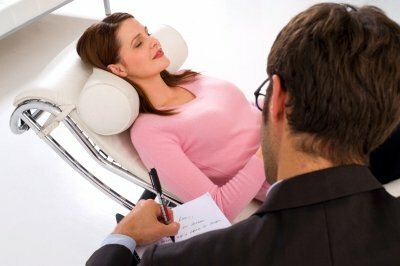 If you are of normal intelligence and willing to follow simple instructions you will be able to easily enter hypnosis. Discover the only thing that can stop someone entering hypnosis by downloading here the free e-Book Improve Your Health & Achieve Success with Hypnosis now.